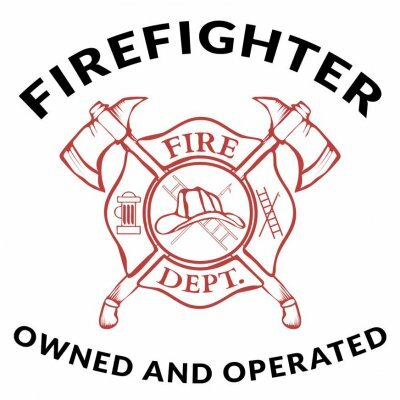 Firefighter owned and operated, full service painting company. Specializing in residential exterior, interior, and commercial paint service projects. Ryan is a second generation painter with 20 years experience and has been a firefighter paramedic with 15 years of service to our community. Safety and quality are Ryans expertise. Amanda has been painting for 7 years and has developed the skills people seek for color consultations. Amanda is always happy to meet with clients and review choices. 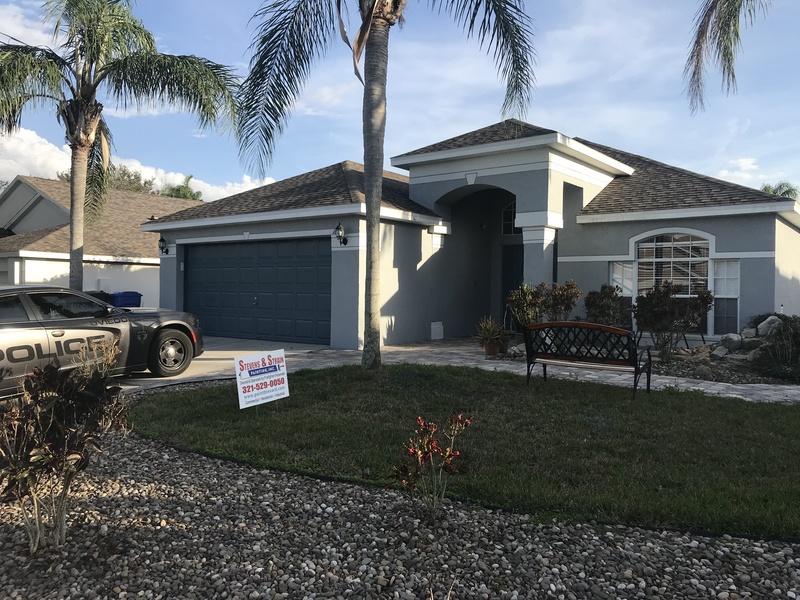 Together we strive to not only add beauty to your home or business, but to protect your investment from the harsh Florida environment with waterproofing and sealing. Commercial paint service available throughout Florida. We specialize in warehouses, strip malls, private business offices, government buildings, airport hangers, restaurants, and more. Residential exterior and interior painting for us is a breeze. With customers in Titusville, Oviedo, and Deland, as well as throughout Brevard and Orange County. Industrial clients – with certified applications, are no problem. With the proper tools and application techniques, we offer a fast service that can be matched to any project outline and requirements. Being that we are FireFighter owned, we pride ourselves on integrity and ensuring the satisfaction for our clients. Our numbers speak for themselves. Being in business for such a small amount of time, we have amassed a very large clientele. Here are a few of our recent projects, both residential and commercial. Excellent residential home paint service for complete exterior color change. 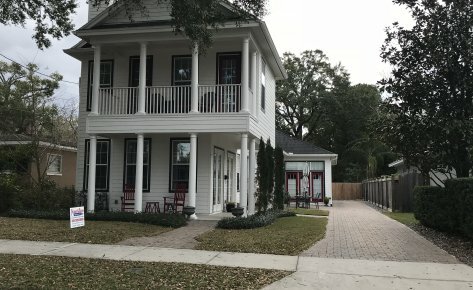 The project gave the home an entirely new personality, and updated look. With the new look of the home, it allows our customer to come home to that new home feel, without the hassle of moving. 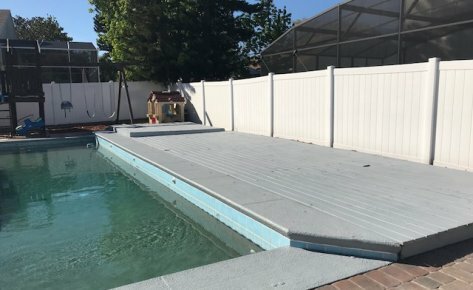 Stevens & Strain Pool Deck Resurfacing and Painting for a residential customer. 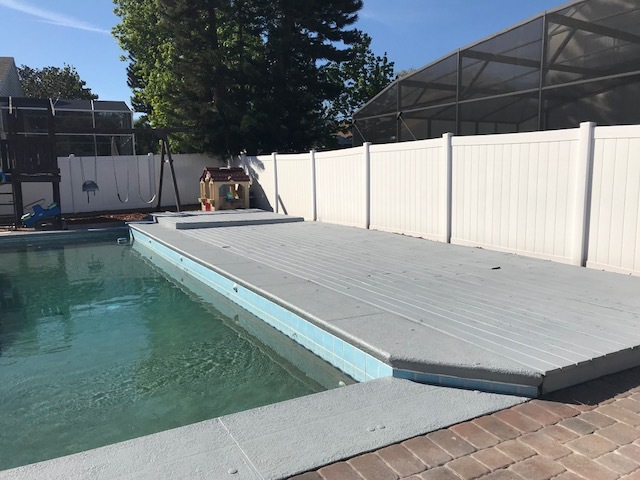 The sealing of the concrete, with a fresh new paint job, brought the excitement to the pool area back to life, ensuring valuable family times for years to come. 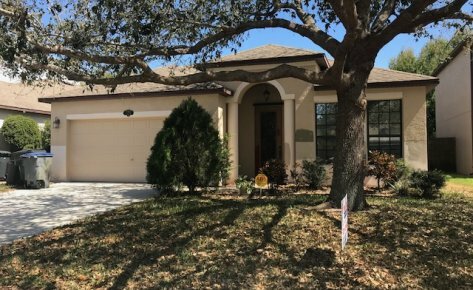 The exterior paint service for this home, brought this home back to life. Looking fresh and new, with a vibrant feel, gave this home a back to life personality. 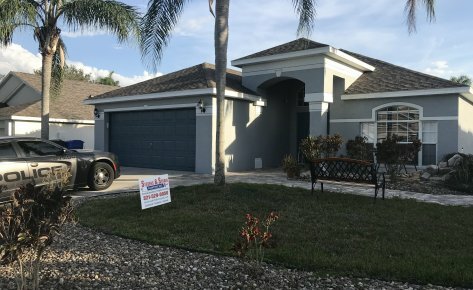 Residential paint service in Oviedo Florida. All paint used was Sherwin Williams for the exterior paint change. The new look gave the home a fresh new home feel.